May this be a healthy and happy new year for you. I started by clearing the decks of my studio and organizing…..the frenzy was followed by moments of contemplation – Staring at the sea! Never underestimated the necessary time to unplug and go off grid and just be. Creativity needs time alone. 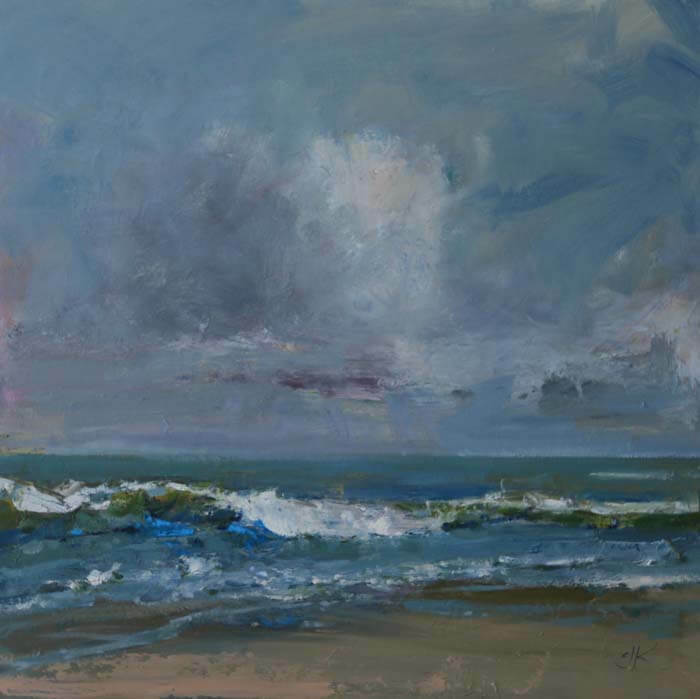 In this seascape painting I wanted to show color in every aspect of the spectrum, even those seemingly dull clouds have a subtle light shifts. 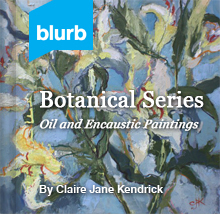 A new product for me is the blue fluorescent pure pigment just seen in a small area of this painting. Raw pigment can be mixed with wax and here is is applied thick and heavy onto the panel board. 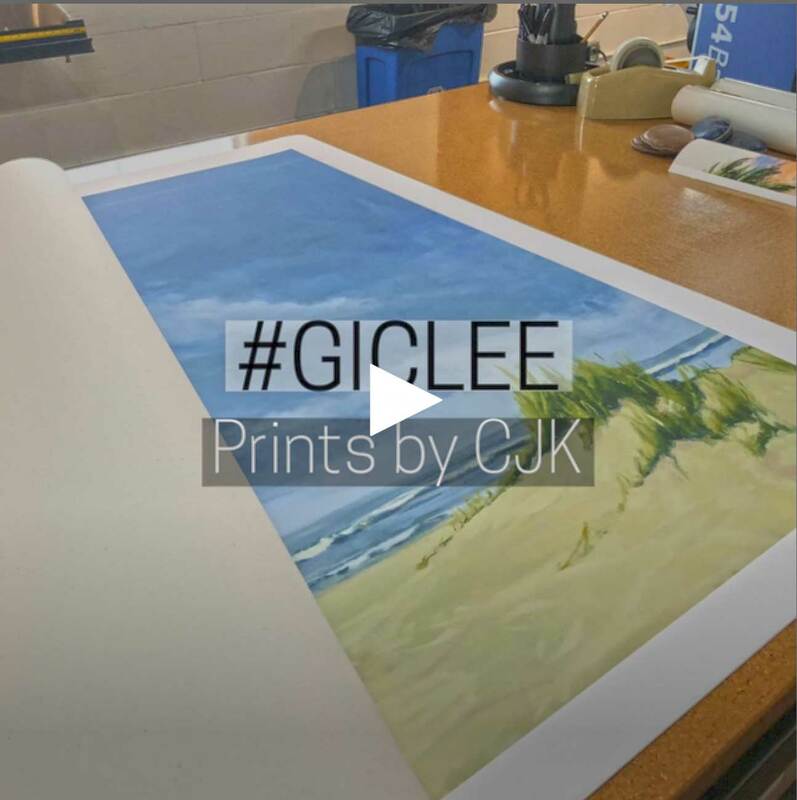 Claire J KendrickSeascape SeriesJanuary 19, 20160 commentscjk, sea, seascape.